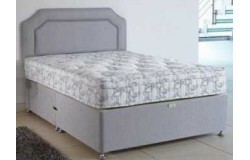 Our Haynes range of beds are available in 3ft single, 4ft 6' double, 5ft king and 6ft super kingsize. There are oak bedframes, fabric bedframes, leather bedframes and many are available as lift up storage beds. 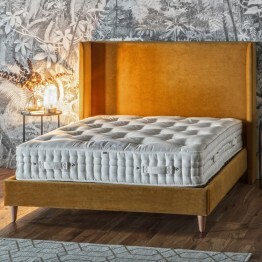 If you are looking for a mattress we have great range of quality mattresses available in 3ft single, 4ft 6' double, 5ft king and 6ft super king sizes. 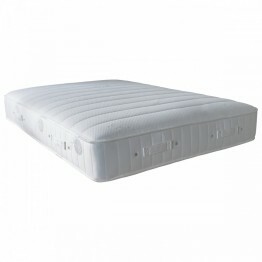 All our mattresses are British manufactured and can be supplied quickly if required. Our headboards which match the fabrics on our divan bed range and are available in four great designs. Sizes available in 3ft single, 4ft 6' double, 5ft king and 6ft super kingsize. 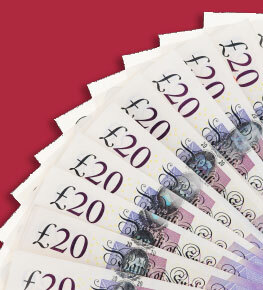 All prices include VAT and free delivery in in 2 - 4 weeks. 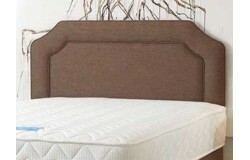 This is Comfort model pocket sprung mattress made by Gallery Direct and great with their Frank H.. 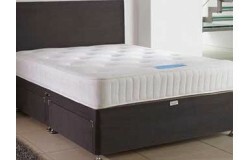 This is Luxury model pocket sprung mattress which is made by the Gallery Direct company and look..